The Medium Packer Seat Bag is the perfect seat bag with all the extra room needed for carrying the essentials. 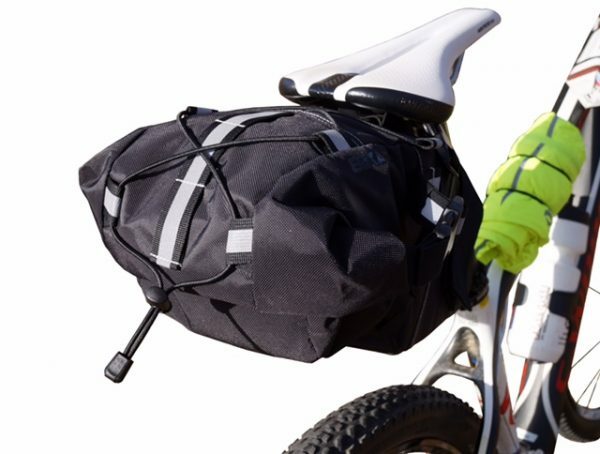 The Packer is the perfect accessory for commuting, bike packing, touring, mountain biking, road biking. 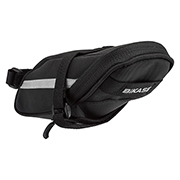 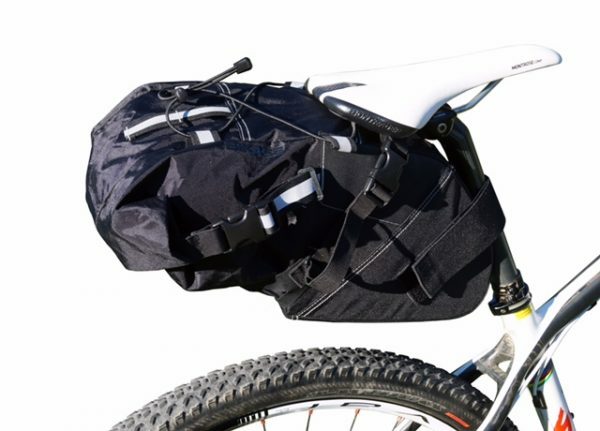 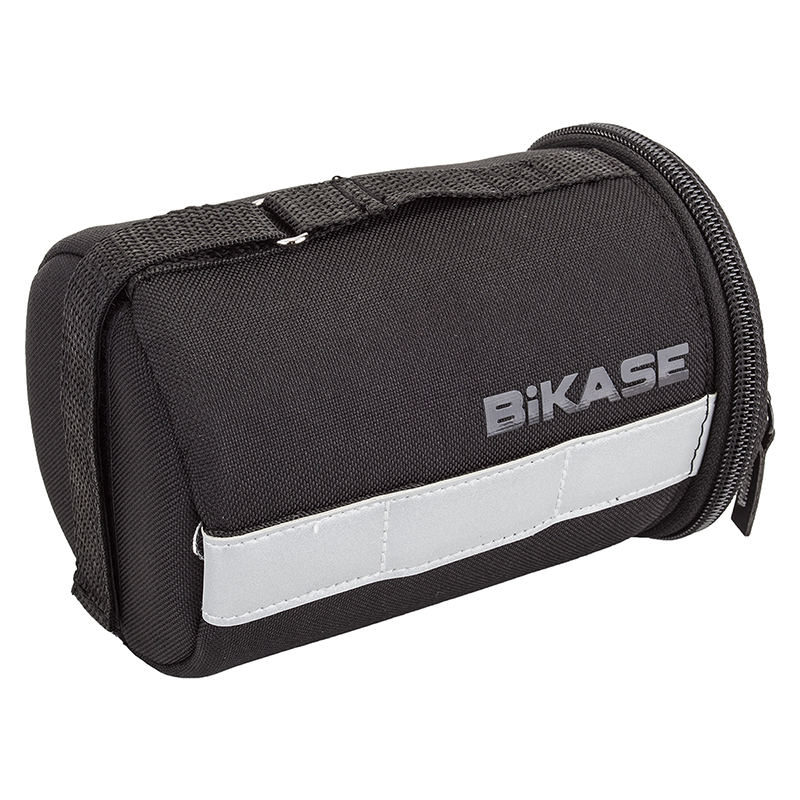 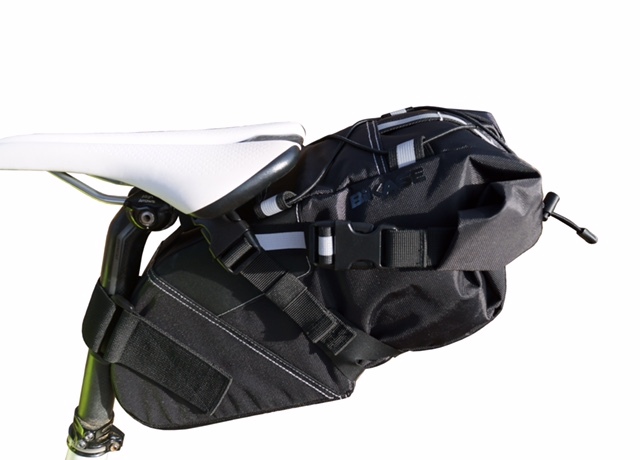 Browse our other packer seat bags and saddle bags for your bike here.